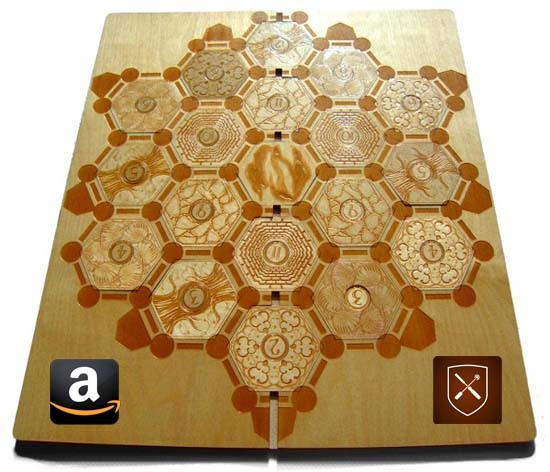 I’ve been finding some time recently to continue working on my designs for a laser-cut Carcassonne board. It’s gone through revisions as I’ve been solving tricky problems and re-doing parts I wasn’t happy with. 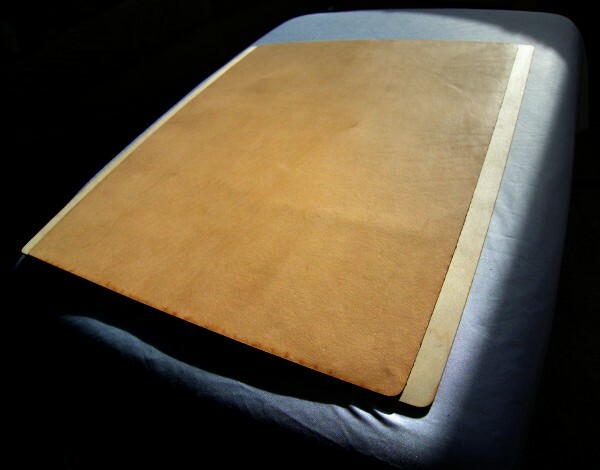 Now I’ve got some wood to test it out, and I’ve laid out the design so that it’s ready to laser. 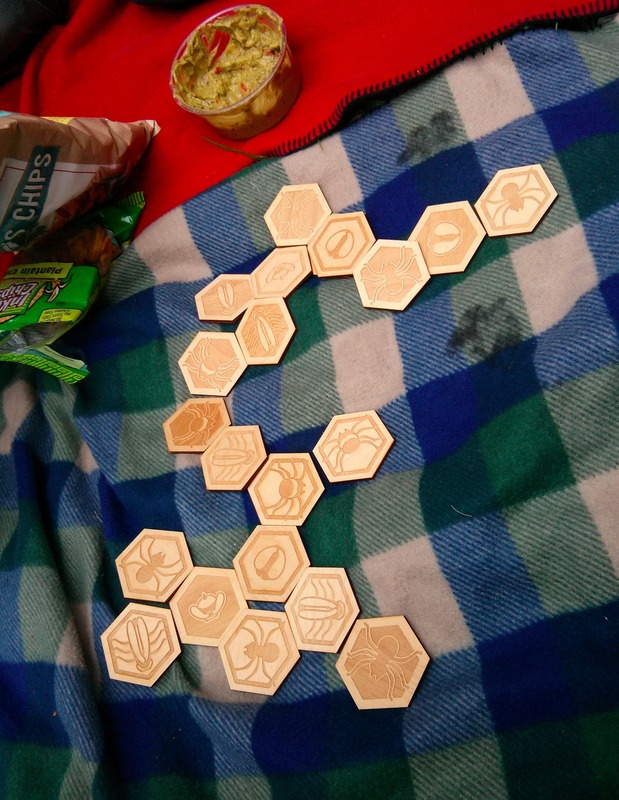 I have been working recently on designs for a laser-cut Carcassonne set. I have completed a prototype of The River and some start tiles. I brought them all to KublaCon a couple weekends ago, and played many a game of Carc. I was super-proud to show them off at KublaCon, and will soon post some of the designs here at the Boardcrafting blog. David Sopko has some very lucky friends. 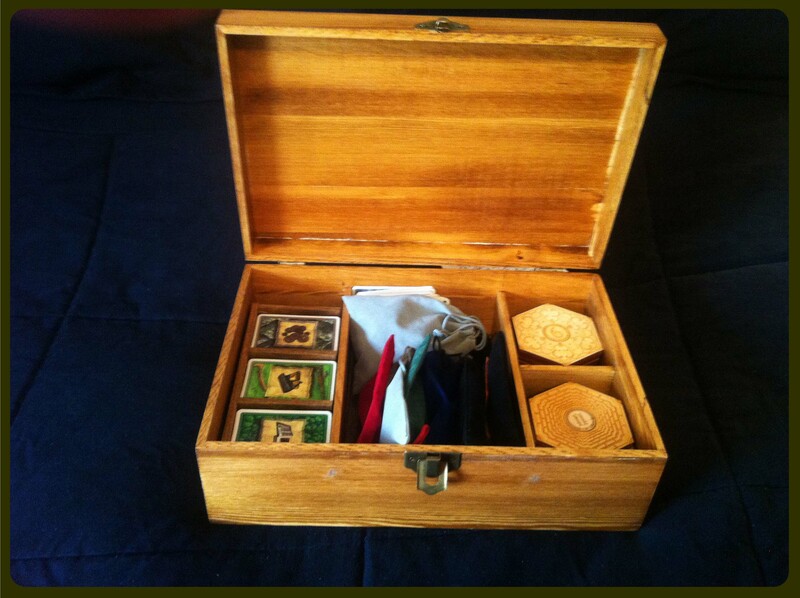 He created a wonderful wedding gift – a customized boxed set of Catan: Cities and Knights using Boardcrafting tiles, felt bags for the player pieces, and wooden trays for the cards. “Here’s how I put it together. I found an unfinished box at Hobby Lobby that was about the right size and invoked some of my rusty high school wood shop skills to build the separators and card caddies. I then found the different colored dice bags from the local game store for the player pieces. Brown and orange proved difficult to acquire on short notice so I used glued city-shaped colored felt on black bags. The greatest thing about attending KublaCon last year was connecting with so many fellow board game enthusiasts, sharing ideas, and getting new inspiration. Jorge showed me a great example of mixing Boardcrafting tiles (he has the “Fancywood” edition with cherry and butternut – I think it looks spectacular) with a Catan Table. 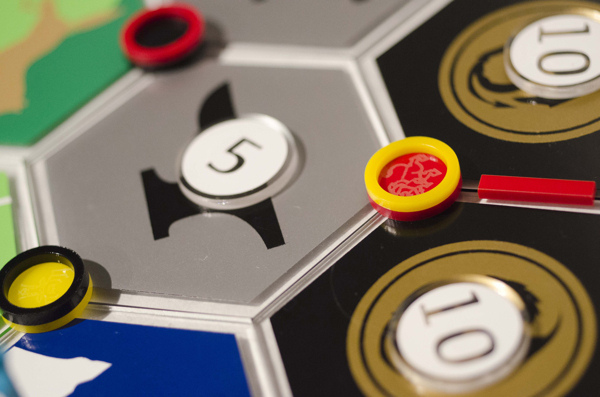 One part of my Catan boards that doesn’t get enough attention is the backing. The backing is almost invisible during play, and it is obviously critical to keeping the frame together, but there’s one feature of the backing I haven’t highlighted before. Between games, when players need to remove or re-arrange the tiles, you’ve got to pick them up from the frame. Since the backing is soft, a player can lightly press up behind a tile to pop up an edge to grab on to. 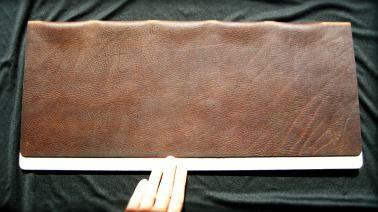 Right now, I provide backings made from vegetable-tanned leather, a softer brown leather, and recycled PET felt. 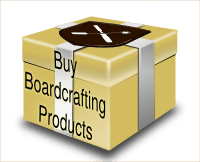 Last week, I launched Boardcrafting on Amazon. It was a bit of a challenge jumping through all their hoops – particularly for a small company like mine, as I don’t have any UPC codes or any pictures with a white background ready to go. But I know from my own behavior, when I’m looking to buy a gift or an accessory Amazon is the first place I go. Right now the listing is an experiment. Besides the hoops that one has to jump through, it’s something like $40 per month to list products on Amazon. So I’ll be watching it closely and evaluating whether it’s worth it. Also to that end, I’ve discounted the Amazon price by 10%. If you have time, I’d love for readers to have a look at the Amazon listing page and let me know if there are any ways I could improve it. Also, I know Amazon gives different search results to different people. 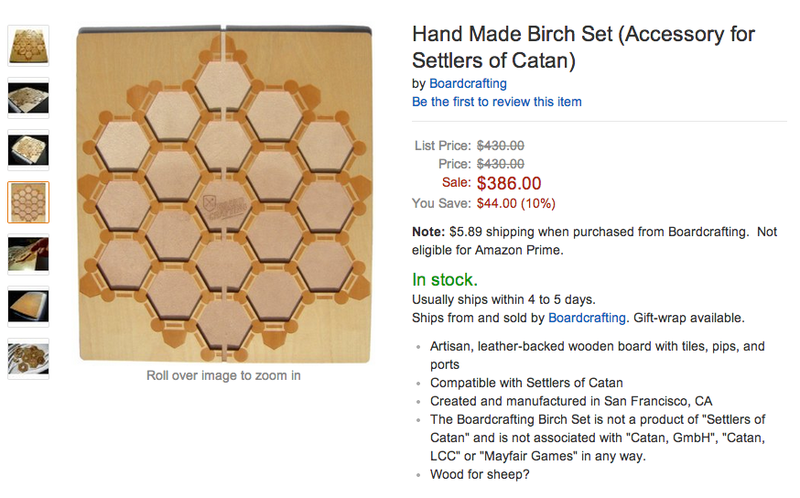 If you could go to the Amazon homepage and search for “catan” and let me know how many pages deep in the search results you have to go before my product shows up, that would be helpful too! At the Stern Grove Music Festival this year I decided to encourage insect invaders on the picnic blanket. 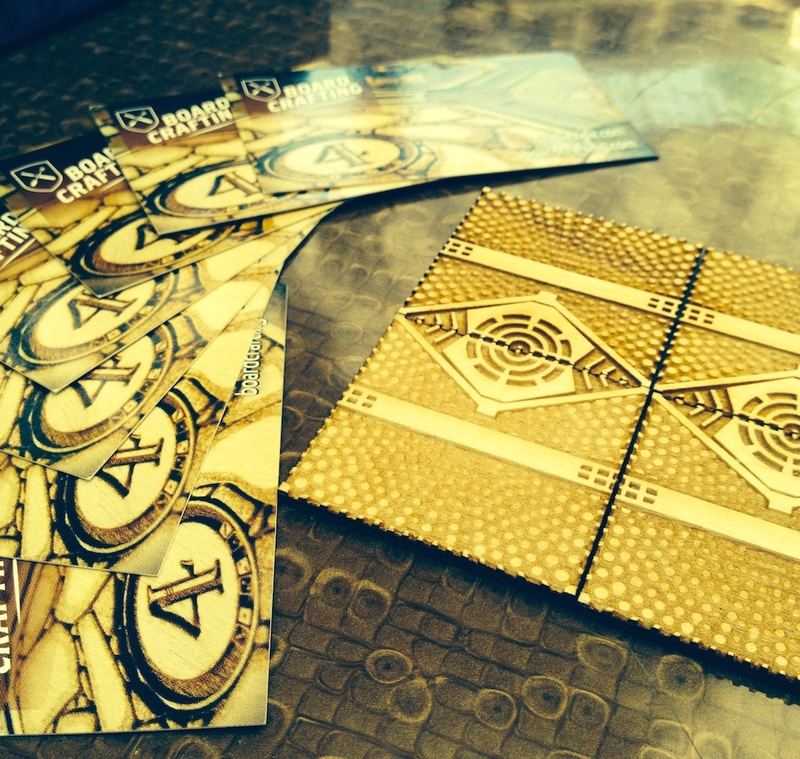 These are my personal set of Hive tiles, laser-cut and etched, with my own insect designs. Filipe Lopez has started an Indiegogo campaign to make hybrid 3D-printed / sculpted player pieces for playing Settlers of Catan. 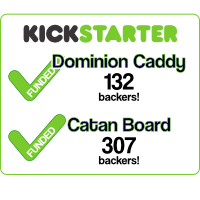 The campaign is already funded but has some “stretch goals” to achieve. 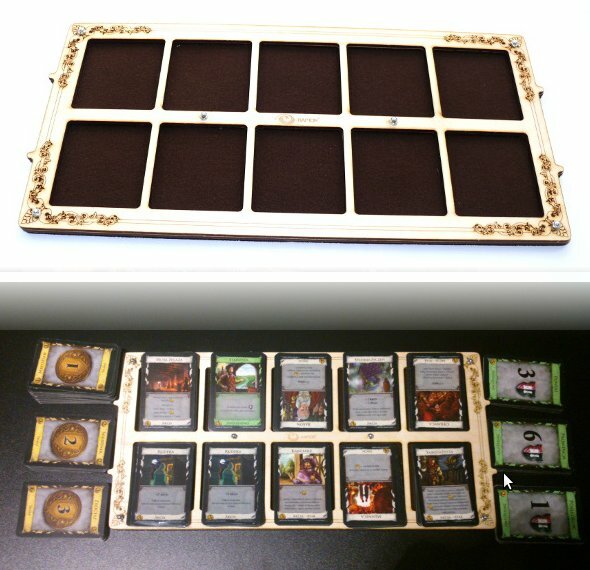 I think the pieces look great and would be a fun compliment to the boards I make. The Bajosocial Blog has some more detailed photos of the pieces. 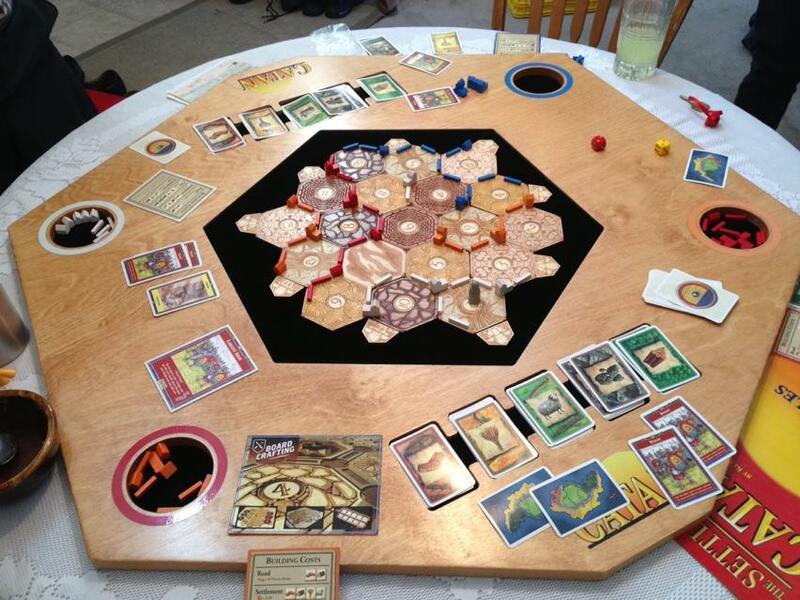 Koji Matsumoto has created a beautiful take on a Settlers of Catan board. Entitled “Settlers of the Iron Throne”, it takes thematic guidance from the Song of Ice and Fire book series by George R.R. Martin (aka “Game of Thrones” for people like me who have only seen the TV show). His media are acrylic and silkscreen which deliver some great bold colors. I especially like how Koji made detailed pieces like the roads and cities.